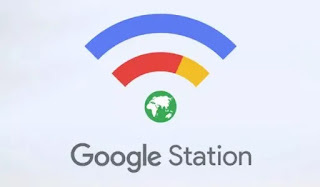 Google has introduced its free wifi service in Lagos Nigeria known as "Google Station". Google is making use of this service to expand its popularity in many countries as it partners with internet service providers. This means Lagosians can now enjoy Google Station free wifi in Lagos, thanks to a partnership between Google and fibre cable network provider, 21st Century Ltd. In West Africa and Nigeria in particular, there is a low access to internet which results to low internet penetration (less than 30%) and a huge loss in productivity in 2018. The free hotspots generate revenue from ads placed in the user login portal. This is similar to how Cheetah free wifi works. All revenue generated is shared with Google’s partners. As you can see, the good news here is that the Google Station free wifi is also available in Computer Village, Ikeja Lagos where there is high concentration of human traffic. Google says that it has plans to deploy its free Wifi service in locations outside location. Google Station will be up and running in five cities by the end of 2019. Google says its plans are to reach millions of Nigerians in 200 public spaces across those five cities in that period of time. 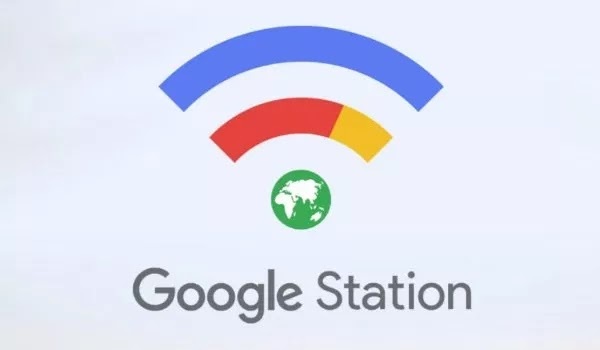 Other countries where Google Station Free WiFi is available are India, Indonesia, Mexico and Thailand.